Maximum 8 bar. 2.0 bar precharged. Epoxy paint protection. Complete separation between water and air. 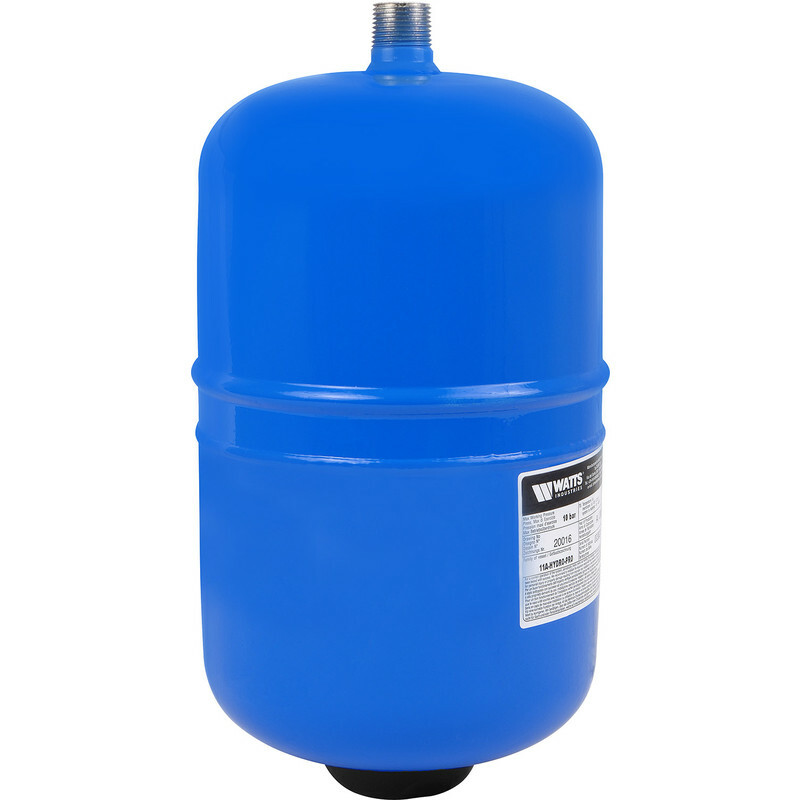 Expansion Vessel Potable 5L is rated 4.0 out of 5 by 1. Rated 4 out of 5 by camelb from good quality I bought this to replace a previous purchase that had only lasted 3 to 4 years. Although this one was more expensive it does seem to be better quality, although didn't have any provision for mounting to the existing bracket. It is employed to prevent a shower pump from hunting and is very effective.